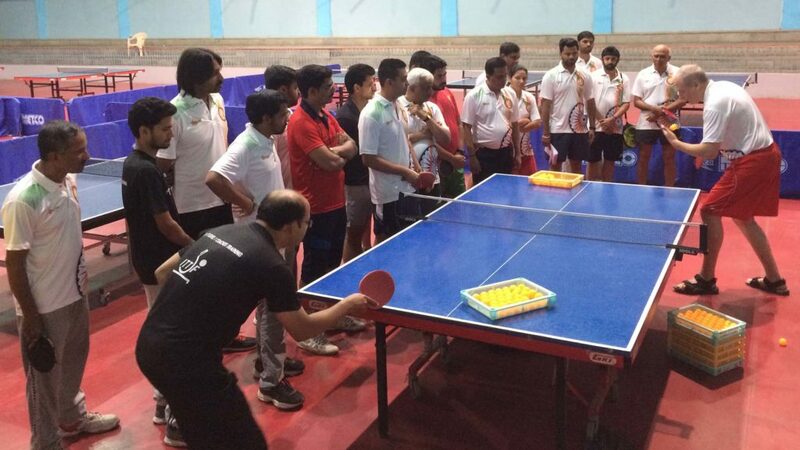 Conducted by Christian Lillieroos of the United States and organized under the auspices of the ITTF Development Programme, the Indian city of Ajmer, located in Rajasthan Province, was the recent home for a second consecutive ITTF/PTT Level One Coaches Course. The first course had been held from Thursday 6th April to Monday 10th April; the second initiative commenced on Wednesday 12th April and concluded on Sunday 16th April. 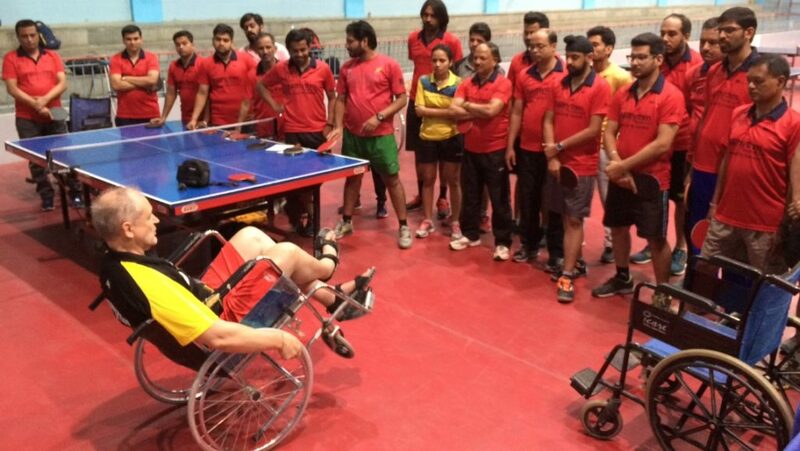 Both were administered locally by the Table Tennis Federation of India and the Rajasthan Table Tennis Association led by the President, Anil Dubey, who worked tirelessly to make the course a success. Similarly, proceedings were supported by Tenvic, an organization which promotes grass roots sport. Two consecutive courses of the same nature, the value of the ITTF Coach Education programmes are most certainly underlined. 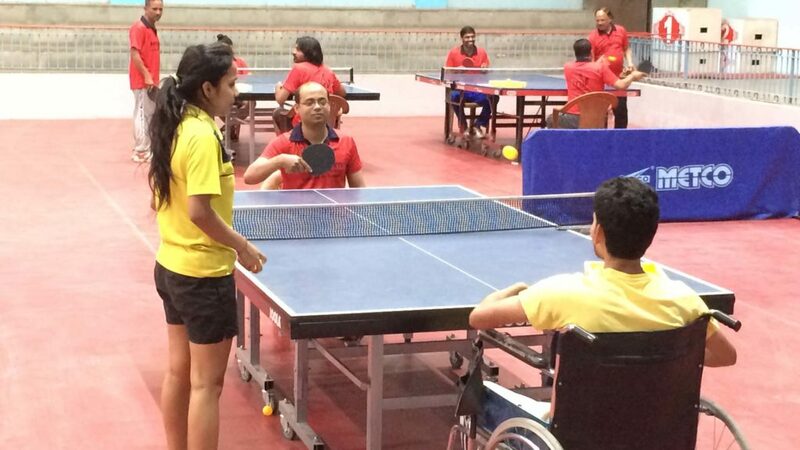 An ITTF/PTT Level One Course may contain a maximum of 30 members; in Ajmer the first course had 29 students, the second 26 in number. Notably, six coaches came from New Delhi, five from Surat and four from Rajasthan. Pertinently, the course was held at the same time as the Seamaster 2017 ITTF-Asian Championships, a tournament which aroused interest in Ajmer, especially the Men’s Team quarter-final contest which witnessed a three-two defeat for India against Japan. All the coaches were very enthusiastic about the course and worked very hard, all passed the practical test; for the second consecutive time there was a 100 pass rate. 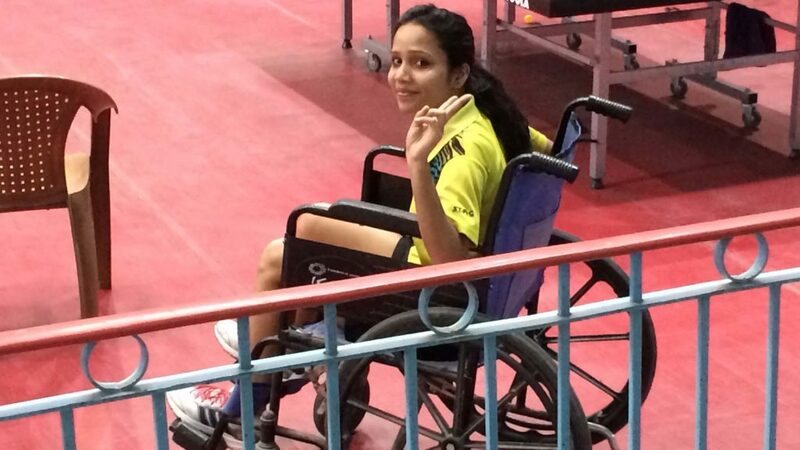 It is situation that could well be unique in the history of the ITTF Development Programme. A most welcoming response; it was one that delighted Christian Lillieroos, one student in particular caught his eye. An enterprising coach but one factor did concern Christian Lillieroos, the low number of women coaches who enrolled. 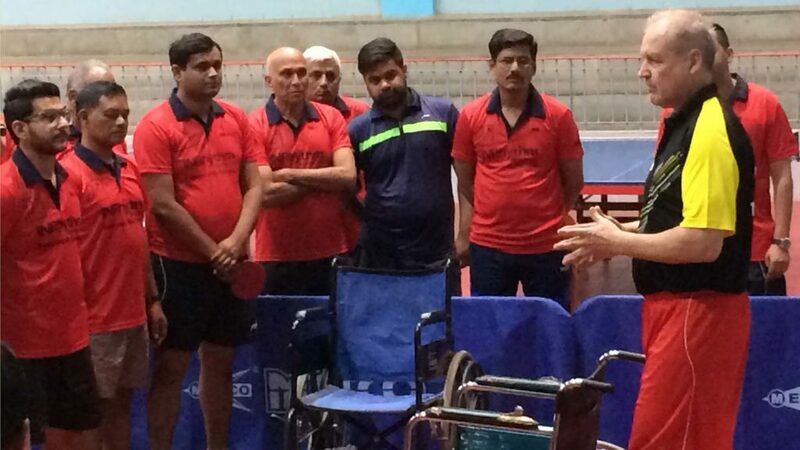 A successful visit to Ajmer, it was a notable occasion in the history of ITTF Development Programme courses.